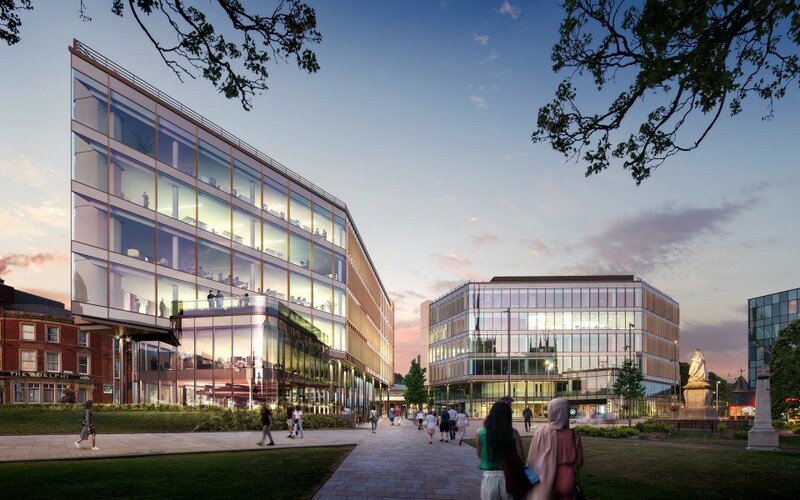 The six-storey building, Two Cathedral Square, would include 30,500 square feet of office space with 5,000 square feet of retail and restaurant space on the ground floor. 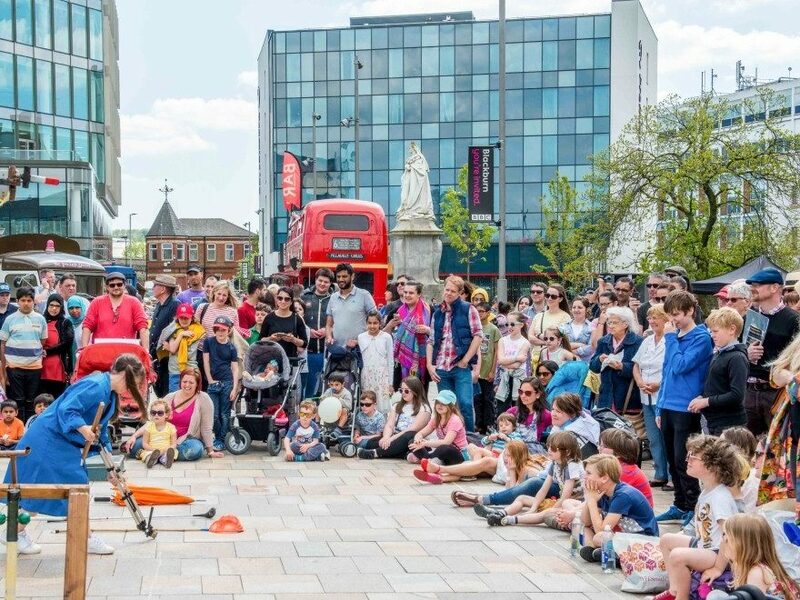 If approved, it would complete the square around the town’s Anglican cathedral which has become a focal point for events such as the National Festival Making with its public space and gardens. The planning application follows the success of the glass-fronted One Cathedral Square building which was opened by former Blackburn MP Jack Straw in 2015. That development is set to be fully occupied after a financial services company agreed to let the remaining vacant half floor. The square is part of the wider Cathedral Quarter development which also includes new clergy buildings and a cloister garden at Blackburn Cathedral, and a Premier Inn hotel. Maple Grove Developments has worked in partnership with Blackburn with Darwen Council and the cathedral to submit the latest planning application. 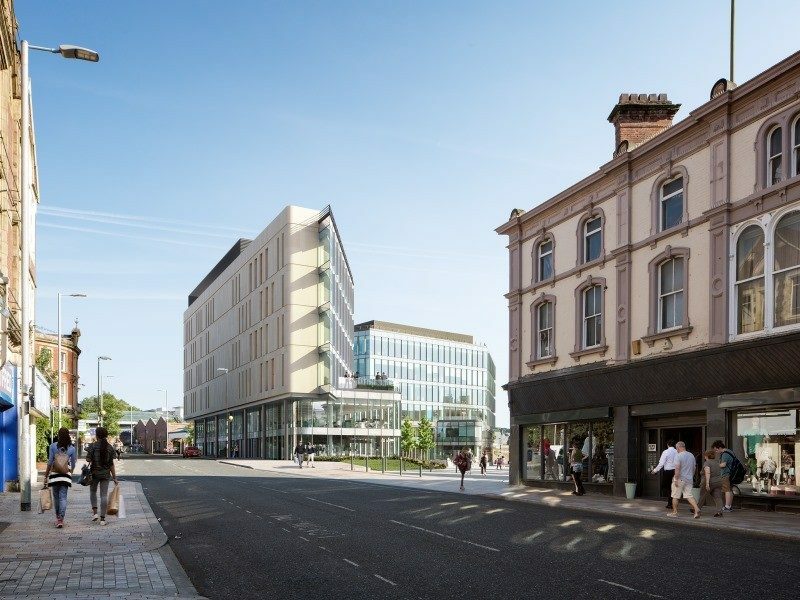 The Cathedral Quarter development acts as an impressive gateway to visitors arriving to the town and it’s had a really positive impact on the whole borough. This has the potential to be a very exciting new phase. We’ve already had some helpful discussions and we look forward to seeing the wider consultation start as part of the normal processes. 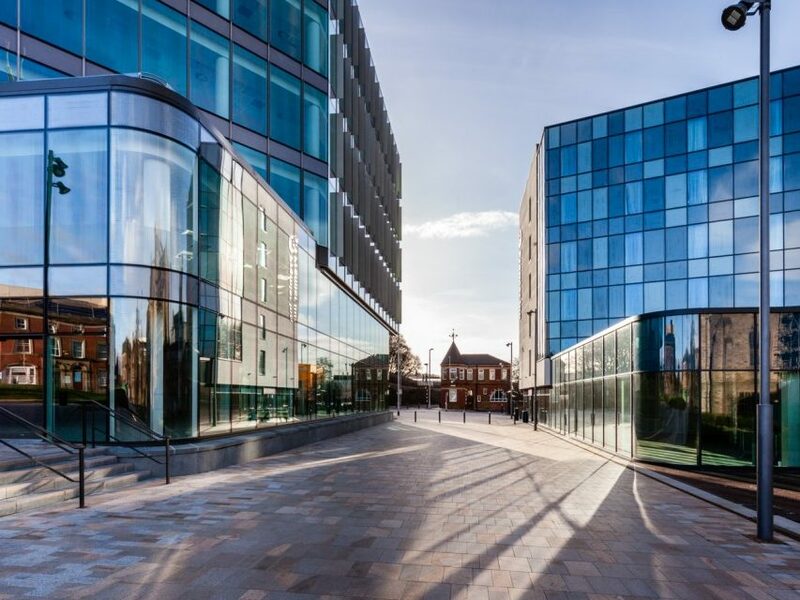 The scheme’s excellent transport links and the overall quality of the build has made it the destination of choice for many blue-chip and national organisations. Completing the quarter would bring even more of the high-quality jobs we want to see in the borough and make the town centre an even more vibrant place. One Cathedral Square is home to high profile organisations including Cummins Mellor, GovNet Communications, Capita, Northern Rail and Organic Investment Management. When it comes to demand for business space in Lancashire, Blackburn town centre is at the fore. 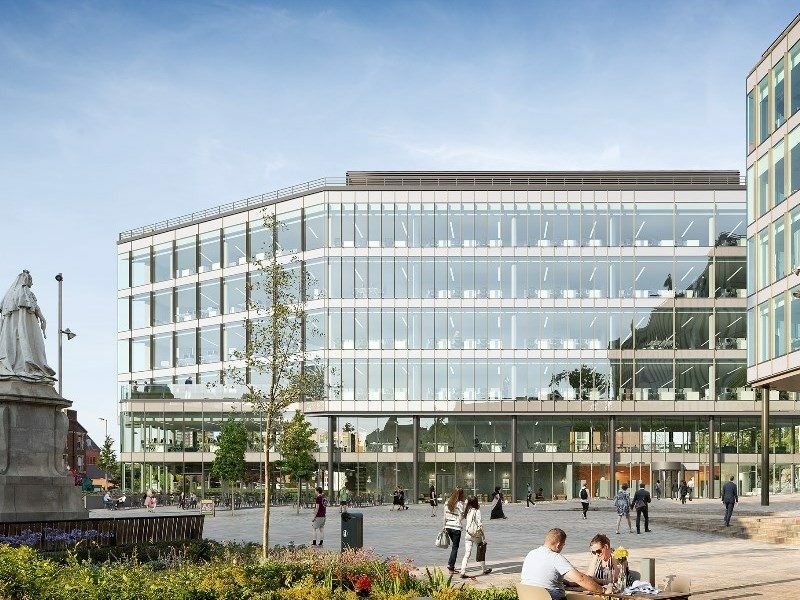 One Cathedral Square is extremely popular and we are confident that number two will follow suit, helping to position Cathedral Square as an established business and leisure location. It’s a major regeneration project for the region and, as a Lancashire developer, one that we are very much proud to be a part of. If planning is granted, we will look to start on site later in 2019. As with number one, Two Cathedral Square has been sensitively designed in the context of its surroundings, framing the views to the cathedral and creating alfresco eating opportunities thanks to its south-facing orientation. Internally the office design is more informal and features a lounge on the ground floor.